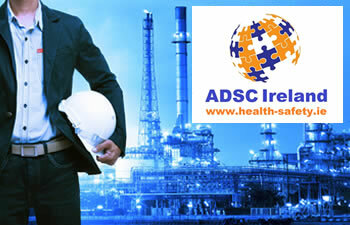 ADSC Limited provides fire extinguisher training courses for small, medium and large businesses and organisations on a nationwide basis throughout Ireland and public fire extinguisher training courses on demand at our conveniently located premises in Baldoyle, Dublin 13. Our fire extinguisher training course includes an overview of current fire safety legislation, proper procedures when handling flammable material, what to do if a fire breaks out, raising the alarm, the proper use of fire extinguishers, evacuation procedures and good housekeeping practices. 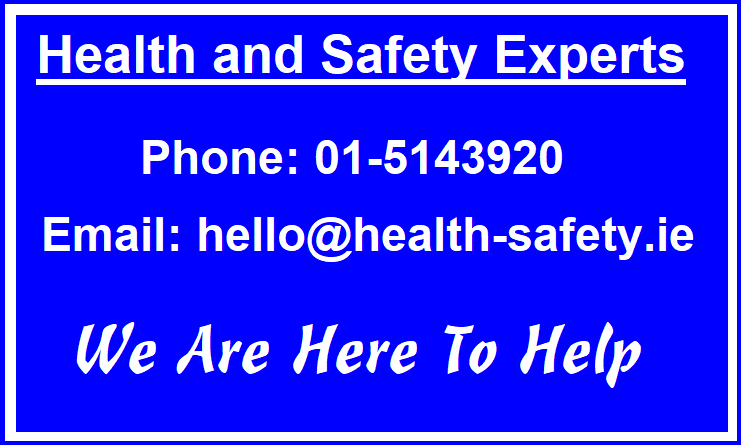 Ninety percent of fires in Irish workplaces can be attributed to human errors. Bearing in mind that a single candle flame typically burns at around 1000 degrees Celsius, fire needs just three elements to exist: oxygen, heat and fuel - elements that are common in most workplaces. Fuel is anything that will burn when exposed to heat. It can be a solid, liquid or gas and include such materials as paper, wood, oil, grease, chemicals, and flammable liquids. Flammable liquids are used so often in today's work environment that we often taken these for granted. Liquids, themselves, do not burn, but they form vapors that do burn. The leading heat sources that could cause these fuel sources to burn include electricity, cigarettes, cutting and welding, sparks from tools, and friction. The risk of a fire can be prevented or at least very much reduced, through an awareness of the hazards and safe work practices. The course is run by our highly experienced team of Fire Safety Consultants and Trainers who are operational Fire Fighters. Our Fire Extinguisher Training Course is approximately 2 hours in duration. With up to 12 employees attending each Fire Awareness Training Course, each person who successfully completes Fire Awareness Training will receive a certificate. We would welcome the opportunity to submit a proposal covering Fire Awareness Training for your organisation.